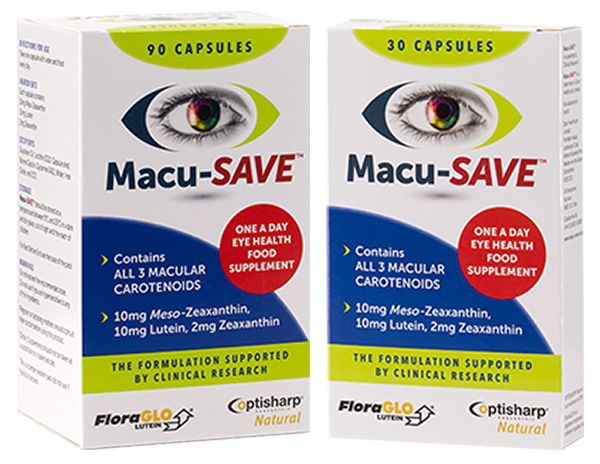 Macu-SAVE® is an eye food supplement which contains the most popular formulation of all three carotenoids Meso-Zeaxanthin, Lutein and Zeaxanthin. 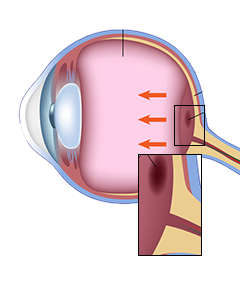 Research shows that these three nutrients are found at the back of the eye, at the macula, where they form the macular pigment. What is the Macular Pigment? The macular pigment is key to protecting the light sensitive cells at the back of the retina from harmful blue light. Meso-Zeaxanthin is only found in the epicentre of the macula which accounts for 50% of the pigment. Lutein and zeaxanthin can be found in fruits and dark green leafy vegetables which form part of our normal diet. Meso-zeaxanthin is present in some species of fish organs such as trout skin and shrimp but does not form part of our normal diet. 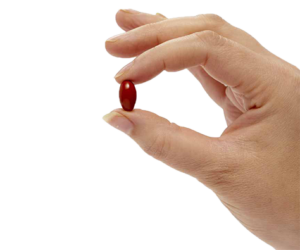 Meso-Zeaxanthin is the most powerful of the macular carotenoids. The macula carotenoids in Macu-SAVE® are obtained from marigolds (Tagetes Erecta). Contains ALL three key macular carotenoids, 10mg Meso-zeaxanthin, 10mg Lutein and 2mg Zeaxanthin. Most Opticians, Opthalmologists and eye health professionals would recommend the 10,10,2 formula. Contains the proven formula as seen on BBC’s ‘TRUST ME I’M A DOCTOR’. Available from selected stores in Superdrug, Savers, Well Pharmacy, Opticians, Health food stores and Pharmacies everywhere. Bought this for a friend this is the third batch I have purchased and they seem very pleased with them. This eye food supplement arrived promptly and seems as good as the more expensive version so I am satisfied with it and would order again. Arrived very promptly, cheaper than the brand I have used before. Happy customer ! Arrived early. Will try these usually have Macushield but these were much cheaper, see how good they are! Switched from other well known brand & just have to trust that this stuff works. I have early AMD so trying everything I can to halt progression. 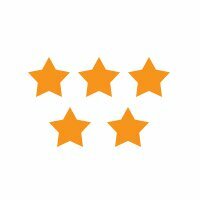 I have been using this product for some years now and my macular degeneration seems to progress much slower than a lot of other peoples, so I would say it is working. Recommended by the eye clinic to use this sort of product. Back in mid-March I realised I had a problem with my right eye when I couldn't see the words on the scrolling screen at the bottom of the tv. I came across Macu-SAVE by chance and decided to give it a go - nothing ventured was my thinking! My eye is now stable, the photo of the back of my eye is clear, I could read all the letters on the vision chart (even those tiny ones) and the consultant was so impressed that he said it seems very unlikely that I will need any more injections! Well done Macu-SAVE, I shall definitely keep taking these! Quick delivery and much cheaper than Macushield with the same three elements. Great product. It really works! I have seen a substantial improvement in my vision. Purchase these for my 95yr old mother. These reccommend by hospital and my mother says they do help the deteriation of her eyesight. Well packaged and always speedy delivery. Have looked around and these are good value. Will continue ton purchase.